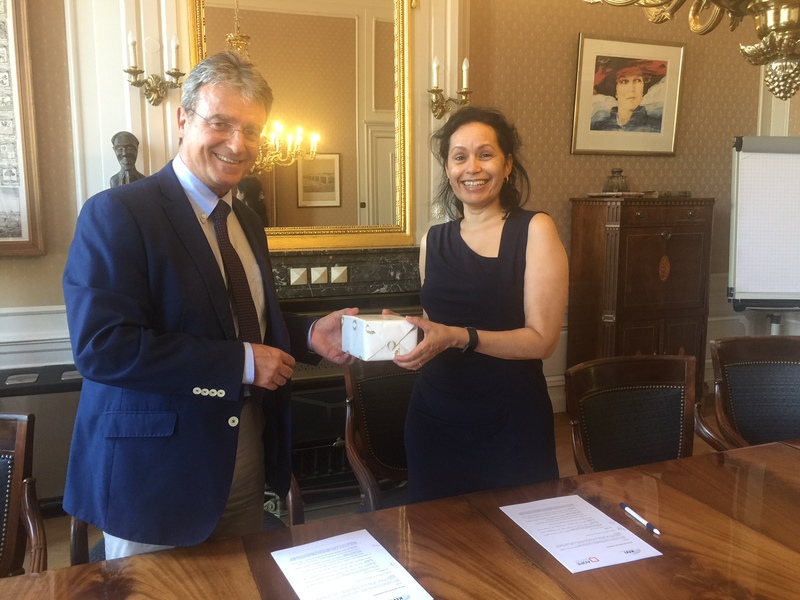 On May 12, AQPE (Agency for Qualification of Professional Engineers) and KIVI (Koninklijk Instituut Van Ingenieurs) signed an agreement of mutual recognition that will ease the internationalization of certified engineers by AQPE as Professional Engineers. The professional certification by proficiency that both AQPE and KIVI advocate fundamentally tries to “recognize good professionals, those who acquire and improve their capacities throughout their careers through experience and permanent training”. 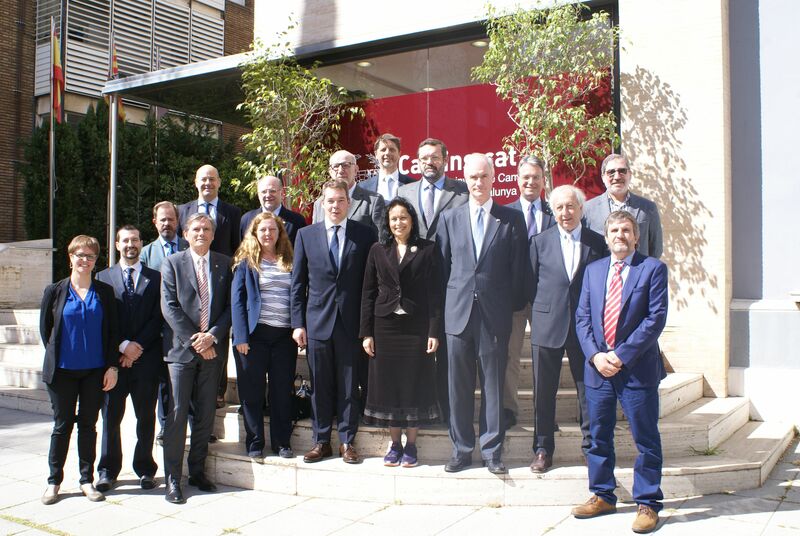 The document was signed by Oriol Altisench, president of the AQPE, and by Micaela Vera Isaura Marianne dos Ramos, CEO of KIVI, in an act that counted on the presence of the consul of the Netherlands in Barcelona, Mr. Dirk Kremer, and many representatives of the Board of the AQPE and that had guests such as representatives of the AIPE, an association that authorizes jointly with the AQPE, in Spain, the certification of Professional Engineers. With this agreement, the barriers to work as an engineer between both countries are decreased, easing the movement and acknowledgement of professional engineers and promoting the exchange of knowledge between the engineering communities of the two countries. 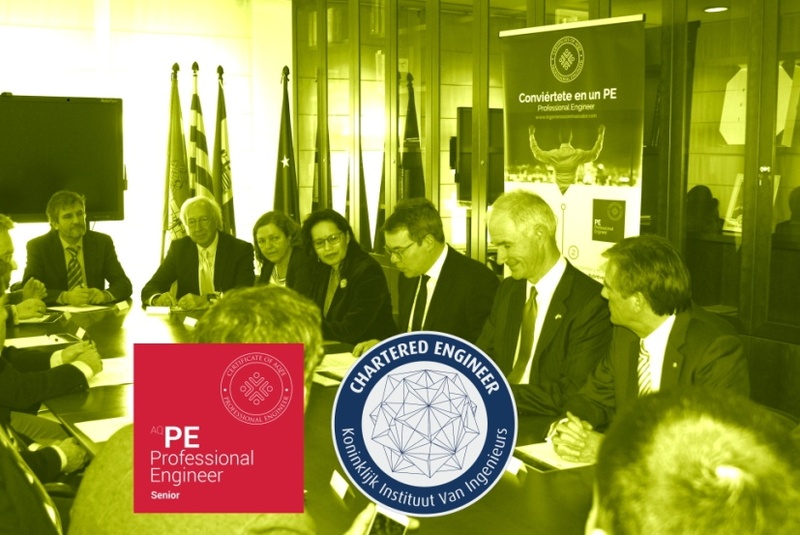 The aim of this mutual recognition agreement is to insure that the professional engineers registered by one of the two associations can be acknowledged and registered at the same level by the other. The event was opened by Oriol Altisench, highlighting the importance of this agreement for the collective of engineers certified by the AQPE and what this represents for the mobility of our professionals in a world each day more globalized. Following the opening, Micaela dos Ramos expressed the importance of engineers in Europe: “we are the key to a modern society”, and also highlighting the importance of this agreement for the Netherlands, expecting this to be the beginning of a big collaboration in the future. Dirk Kremer, on his side, mentioned that events like this display the strength of associations and the ability to progress that society has, on its own, when it knows its goals and it has the willpower associated with them. 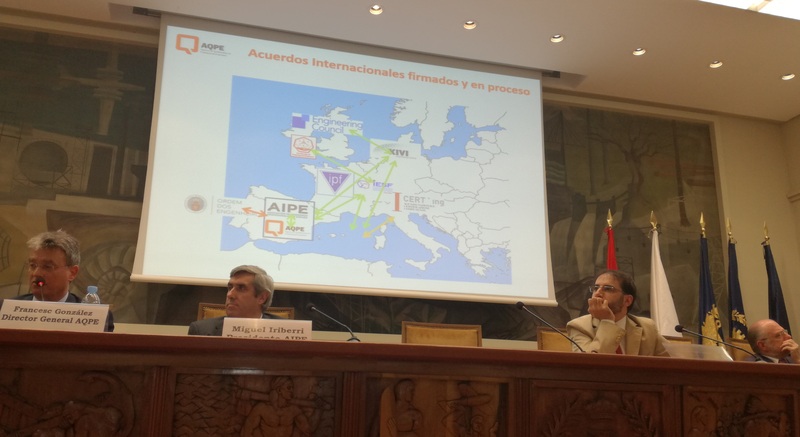 Other people also took part in the event, such as Francesc González, manager of AQPE, thanking the path initiated by his associates of AIPE who signed a similar agreement on the same terms on November; Sílvia Bures, secretary of the foundation, who expressed the importance of agreements like this for all of the engineers that form AQPE; and also the vice-president Josep Canós, who remarked that this is another step towards the construction of a European space that recognizes the engineering profession, moving along towards a society that requires objective criteria, such as certification, in order to identify the best professionals. 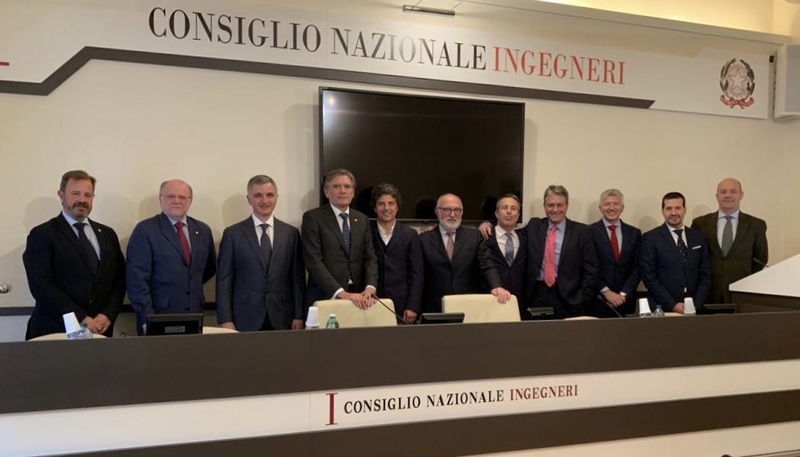 This agreement adds itself to other international agreements stablished by the AQPE, such as the one signed by French professional engineers certified by SNIPF, and a future agreement planed with Italian engineers. AQPE WEBINAR June 28, 2018: Become a Professional Engineer! AQPE WEBINAR: being part of Professional Engineers!